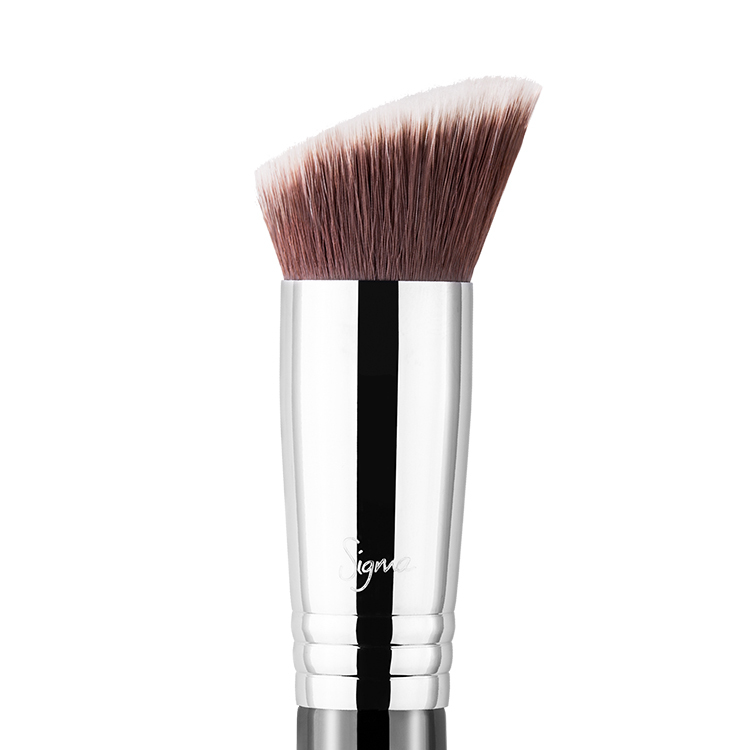 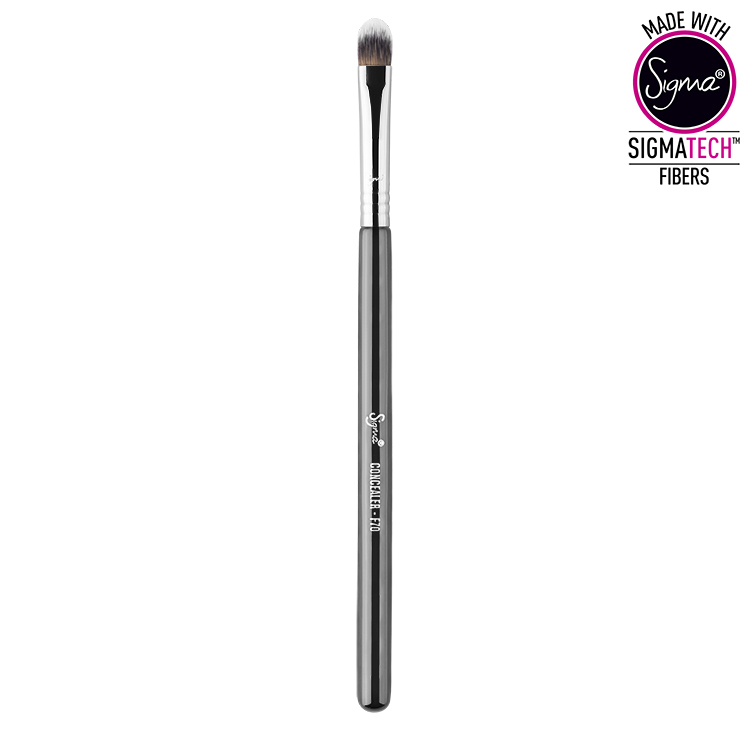 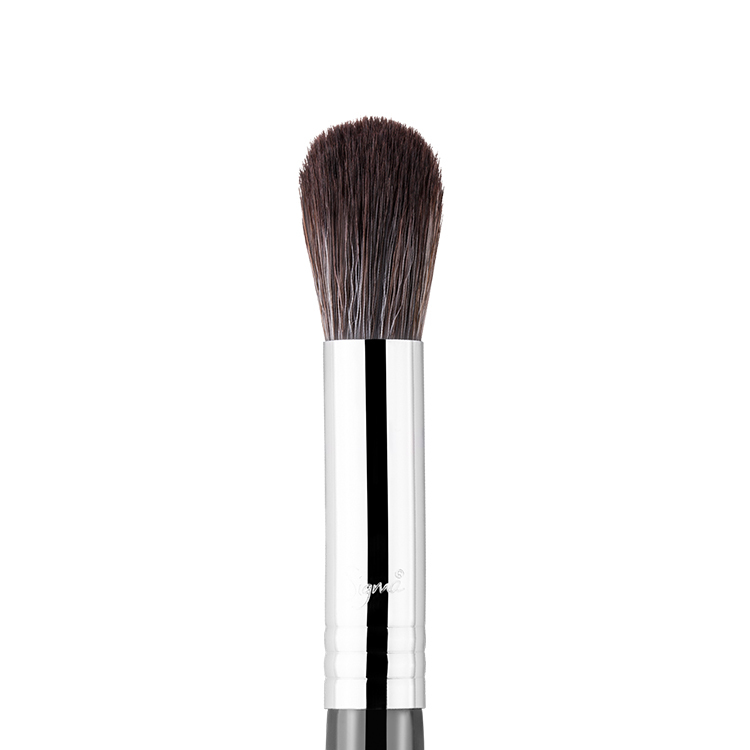 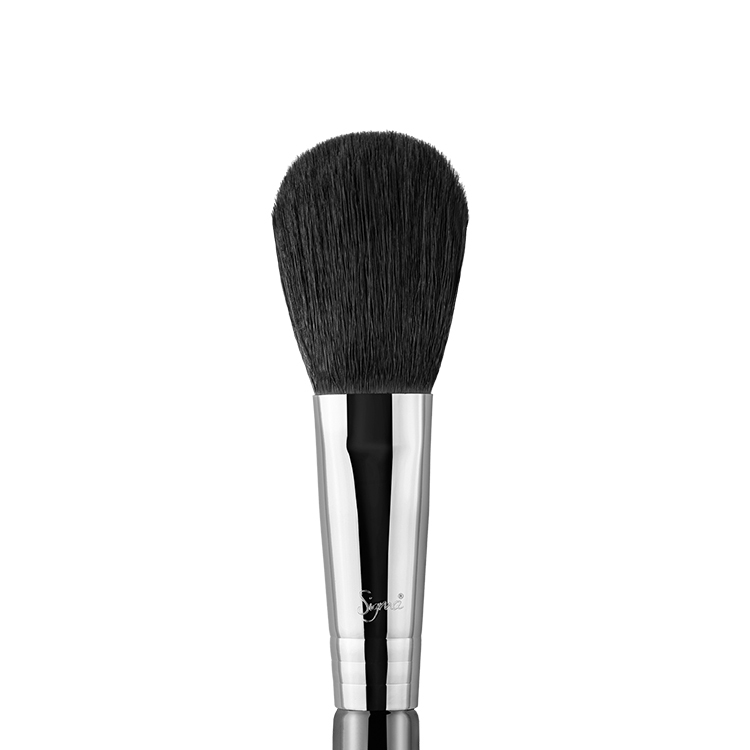 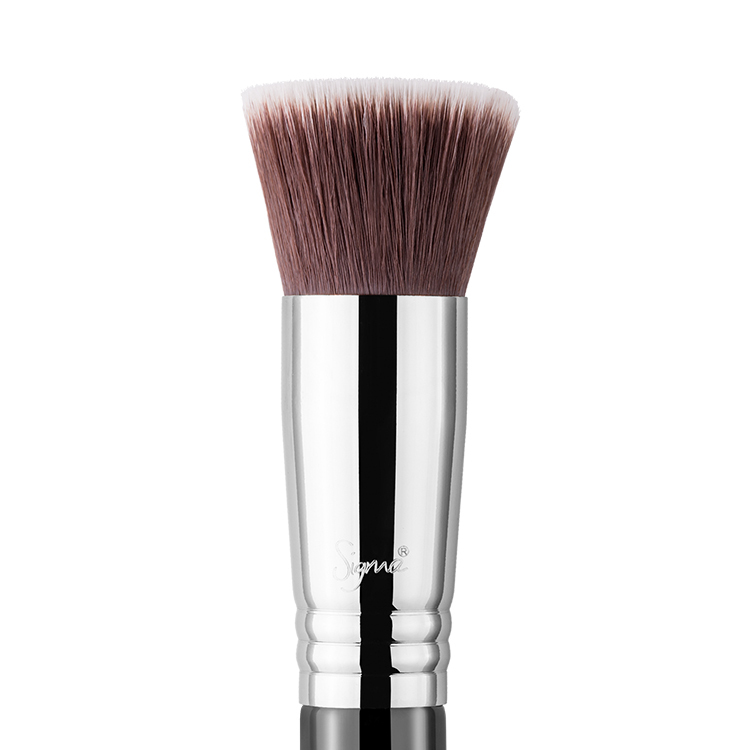 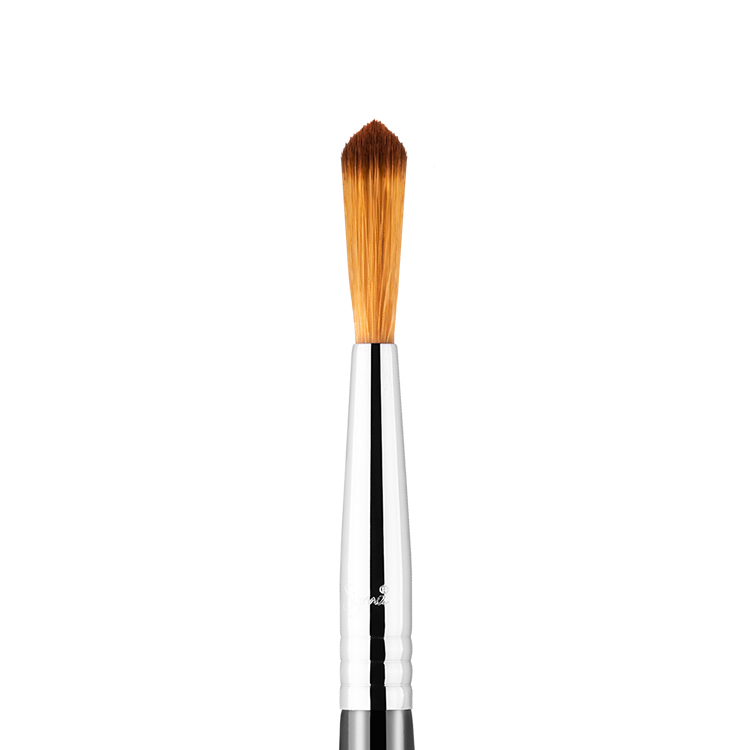 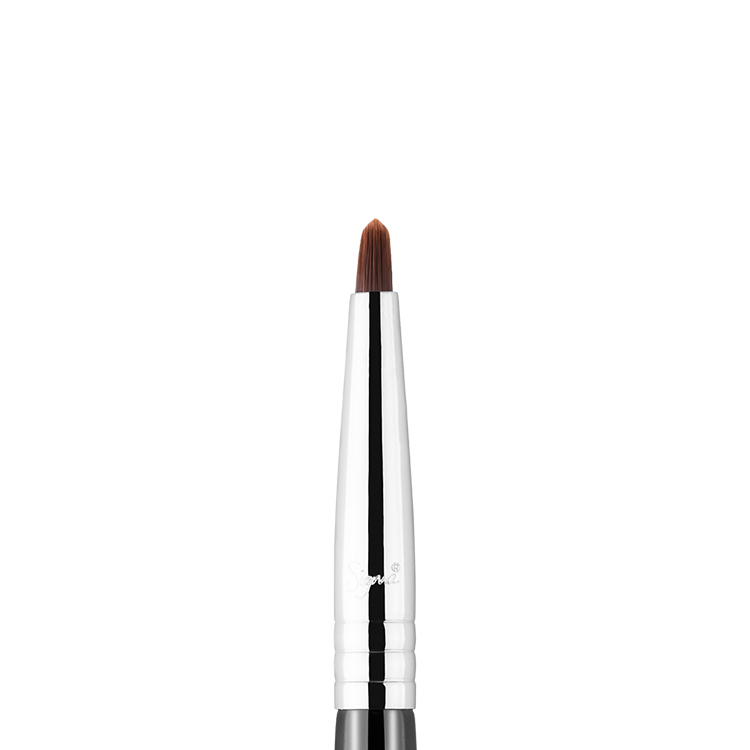 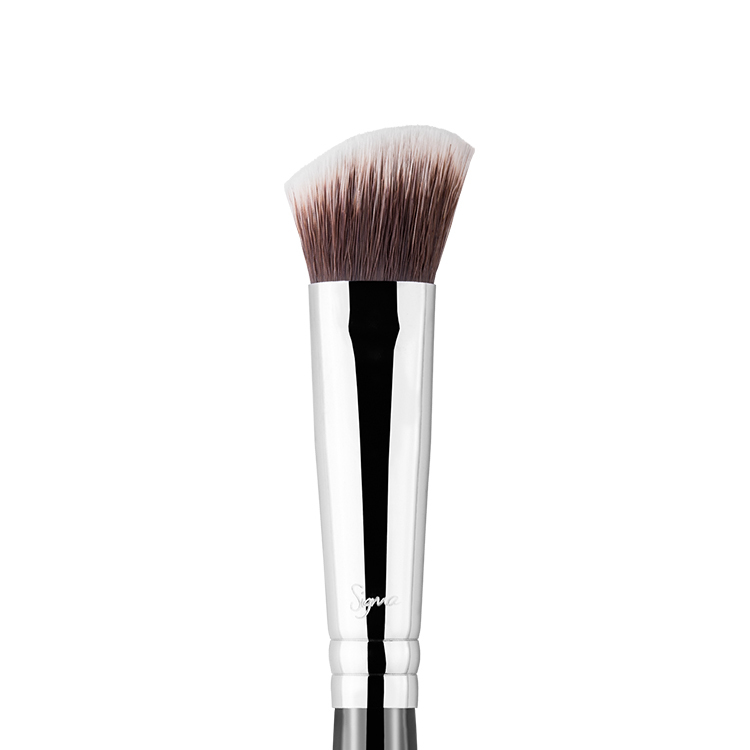 The F70 Concealer features a small and slightly tapered flat brush head. 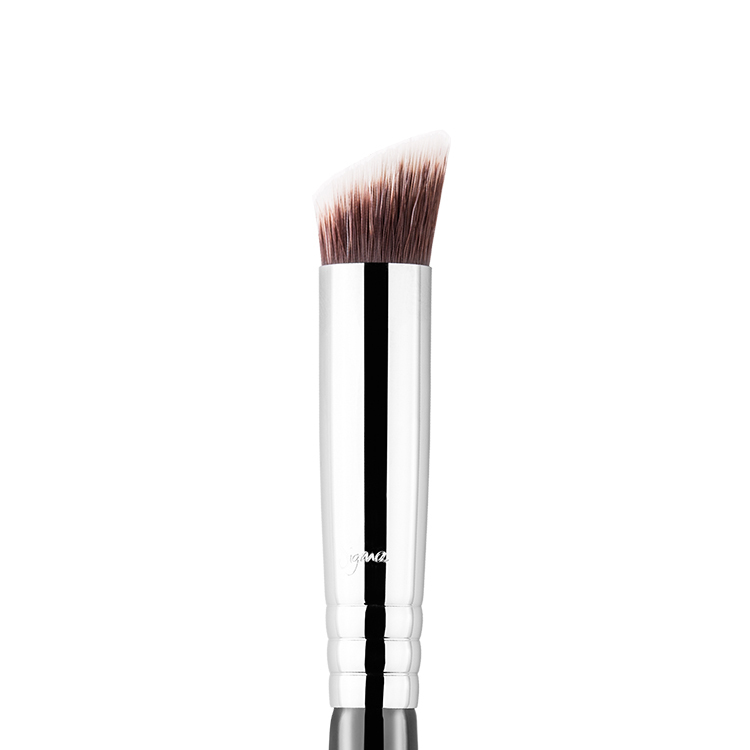 Best used with cream or liquid products to conceal small areas of the face for maximum control and coverage. 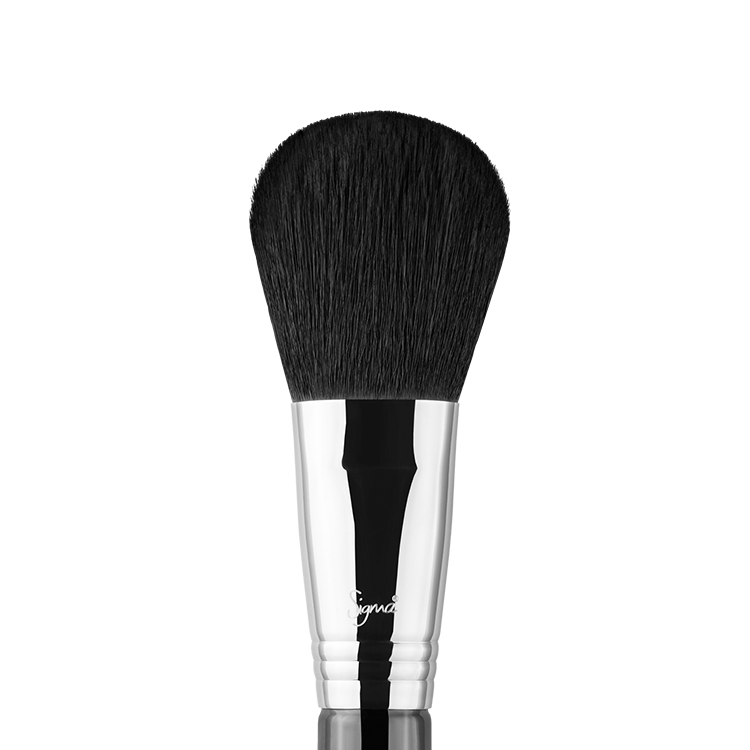 Recommended Use: Conceal the hardest to reach areas such as around the nose and eyes. 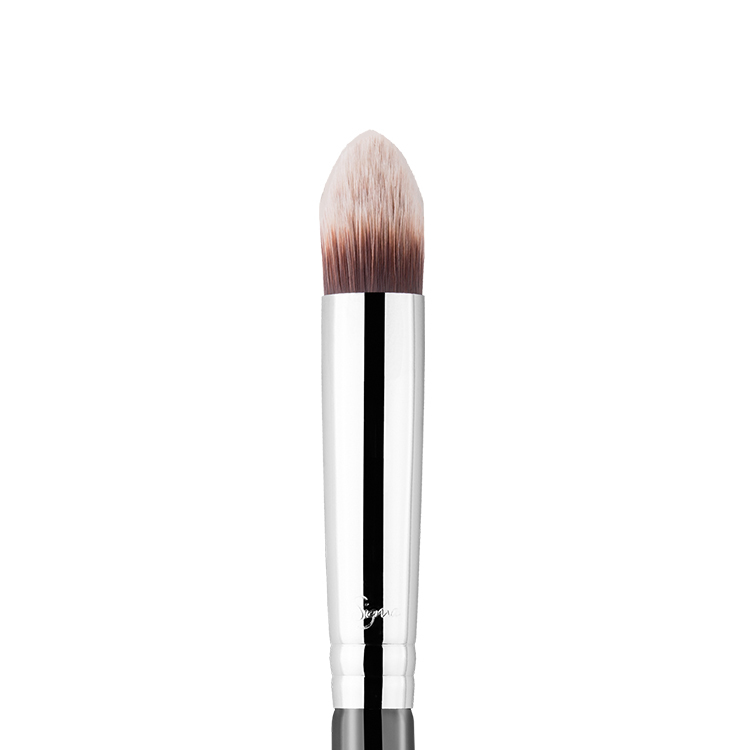 It’s so gentle which allows an even build-up of concealer as opposed to harsh brushes which tend to wipe of layers of concealer during application. I got two of these brushes and am very glad I did! 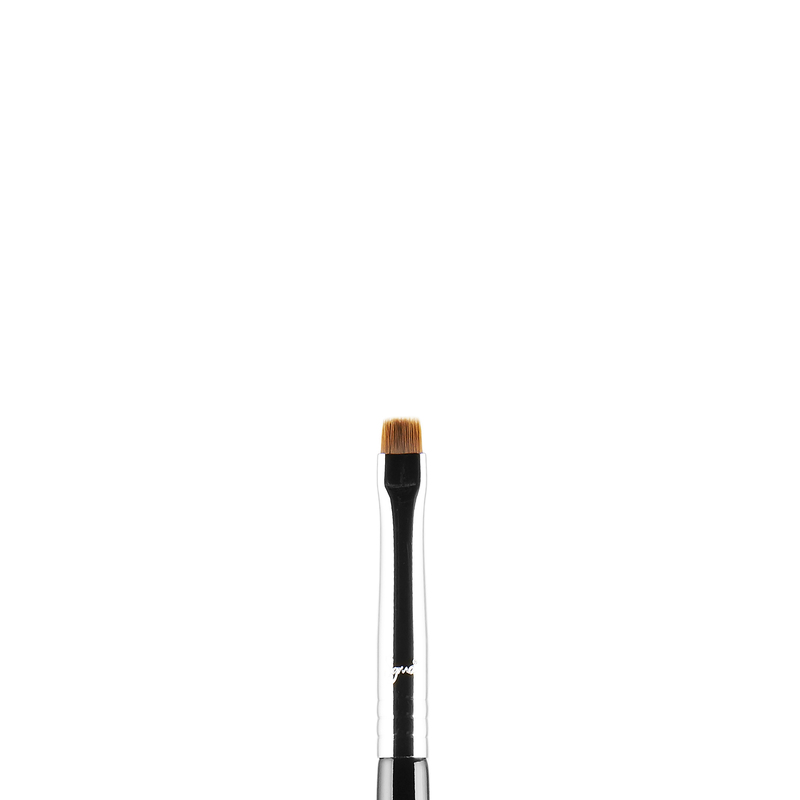 It’s nice and small so fits well under the eyes and around the nose, and is soft so it doesn’t pull. 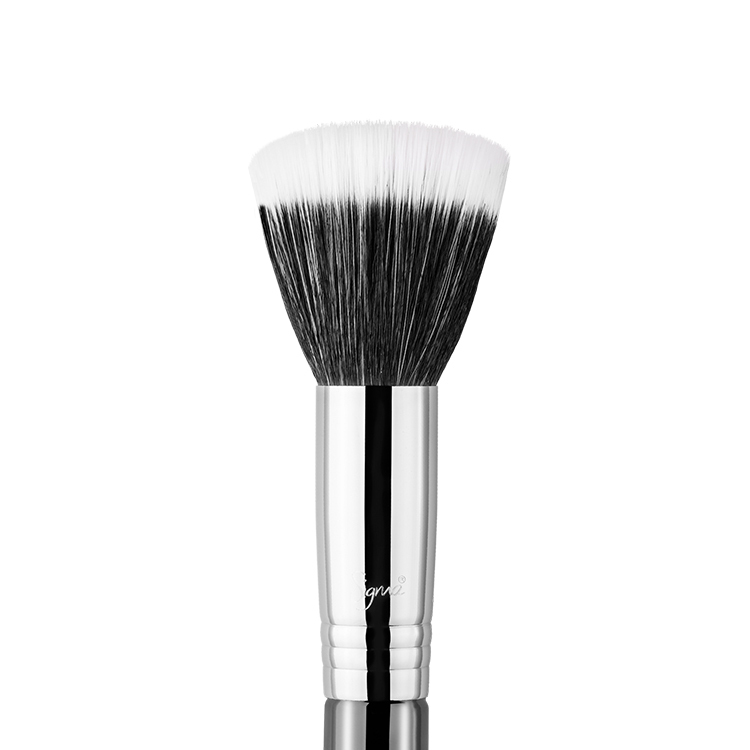 I use this brush to apply concealer which I then blend with a sponge, and also use it to apply liquid contour to the temples, under cheekbones, jawline and sides of the nose, all places which it fits nicely!